Product #46103 | SKU 79120 | 0.0 (no ratings yet) Thanks for your rating! 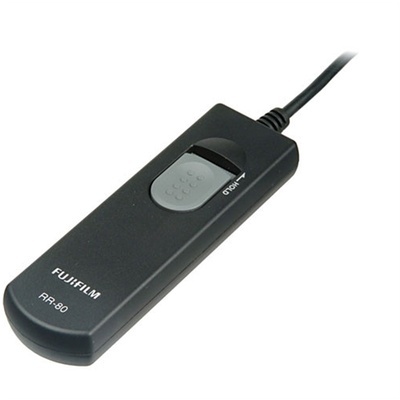 This is the Fuji RR-80 Remote Release for the Fuji FinePix S100FS and S200EXR Digital Cameras. The remote release allows your digital camera to be released from a distance. When pointed at the camera, the mechanism will actuate and the camera will release.